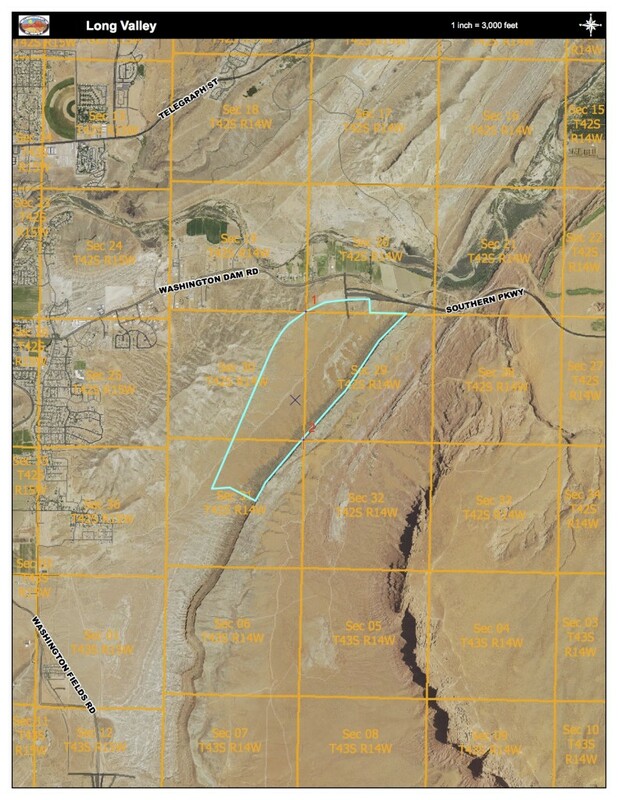 WASHINGTON – The Habitat Conservation Advisory Committee heard another appeal Tuesday from developer Bob Brennan, asking for compensating for property he owns within the Red Cliffs Desert Reserve. Also addressed at the committee meeting were the issues of renewing the Habitat Conservation Plan and possibly removing the Mojave desert tortoise from the endangered species list. Brennan is one of a handful of landowners who still own 1,288 acres within the reserve, and the remaining private property must either be purchased outright or traded for land of equal value. Brennan is the largest landowner, with about 800 acres still in the reserve. The Red Cliffs Desert Reserve was created 20 years ago to protect the endangered Mojave desert tortoise while allowing development to continue in the rest of Washington County. The Habitat Conservation Plan set aside the 62,000-acre reserve in exchange for continued development in the rest of the county. At the regular meeting of the HCP advisory committee Tuesday, Brennan thanked the committee and the Bureau of Land Management St. George office for facilitating the proposed Long Valley exchange. If the exchange is completed as planned, the 600-acre Long Valley property will be traded for 100 acres of Brennan’s property, and he will donate an additional 50 acres, bringing the exchange value to 150 acres. That leaves approximately 650 of the 800 acres within the Reserve for which Brennan is still seeking compensation. Brennan said he is open to more exchanges, including the controversial proposed trade for property on Sand Mountain, a heavily used off-highway vehicle area. Off-road users and land use group Utah Public Lands Alliance are opposing the Sand Mountain swap, vowing to use every legal means available to prevent any land from being taken out of the popular off-road area. Brennan also proposed that the county impose a fee on builders of about $2,000 to pay him for his property over the next 10-20 years. He said if that agreement could be reached, he would freeze his price on his property now. Brennan asked the HCP committee to meet with the U.S. Fish and Wildlife Service and Washington County officials to try to work out a solution. Committee member Chris Hart expressed frustration with the entire process of acquiring Brennan’s inholdings. The HCP committee meeting is a good forum for Brennan to come and get something on the record, Hart said, but not to actually get any results. Sandberg said he would relay the message to the County Commission but noted that county officials are “very keenly aware” of all of the issues regarding the remaining property owners. The Habitat Conservation Plan expires this year, and Washington County submitted a renewal application in January 2015. U.S. Fish and Wildlife officials who oversee the process have said that the existing permit will remain in place even after the plan expires, as long as there are good-faith negotiations underway to resolve the issue with remaining landowners in the Reserve. HCP administrator Bob Sandberg reported that the permit renewal process is still ongoing. The HCP officials are still working with the U.S. Fish and Wildlife Service. Sandberg said he is applying for funding under Section 6 of the Endangered Species Act for the acquisition of land inside the reserve. He said he is hopeful but also realizes there are a lot of competing requests for the money. 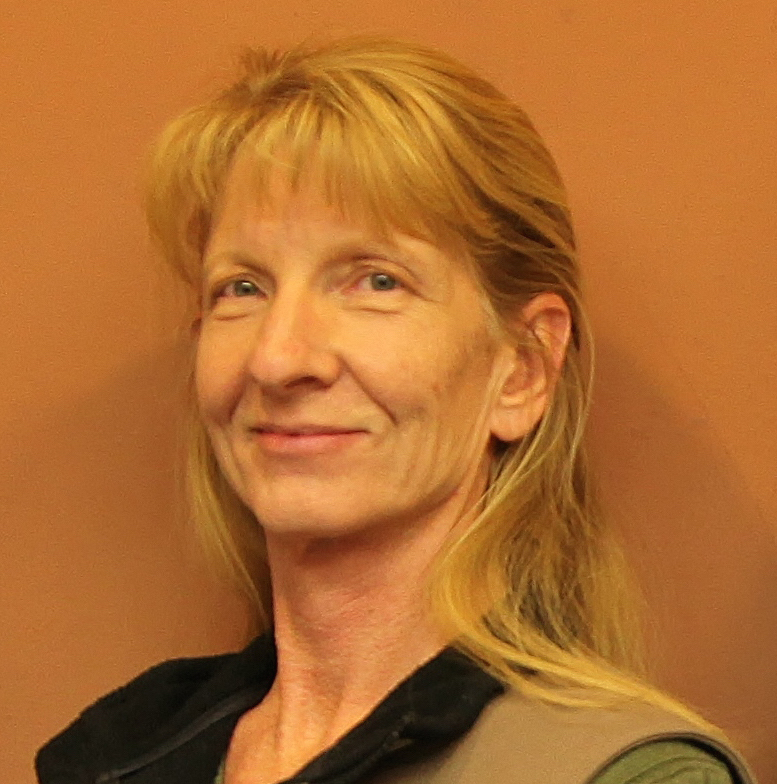 National Conservation Area Manager Dawna Ferris-Rowley said her office is applying for a Land and Water Conservation Fund appropriation. Funding from this source could be used to acquire property along the Virgin River in the Babylon area. During the public comment period of the meeting, Bette Arial asked if getting the Mohave desert tortoise taken off of the endangered species list was possible and if so, when that might happen. “I just wondered, is there a date or a number or any kind of goal that we might be getting close to reaching where the tortoise could be delisted?” Arial said. Sandberg said that getting the desert tortoise delisted is the goal; however, there is no date in sight. Historically, tortoise numbers have declined, although the population has now stabilized. The tortoise population would need to increase and keep increasing, Sandberg said. “It needs to have an upward trend, and the trend needs to be upwards for 25 years,” Sandberg said. 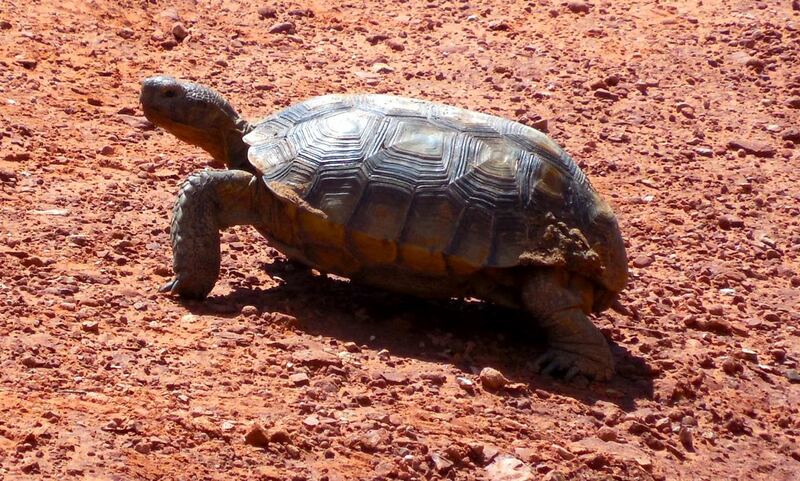 Ann McLuckie of the Utah Division of Wildlife Resources said the tortoise would have to be delisted as a whole across the Mohave desert, not just in the Red Cliffs Desert Reserve. The tortoise lives in Nevada and California as well as Southern Utah. After a drought in 2002 and wildfires in 2005 and 2006, the tortoise population dropped about 50 percent, McLuckie said. It has remained stable for the past few years.